View cart “Poultry Toxin Binder Formula” has been added to your cart. A product designed to balance feed concerning its Lysine and Methionine to maintain a good egg production, egg shell, and prolapse free Bird. Studied about the best feed for chicken from various journals and Poultry literature reveal a new concept in Poultry Feed formulations where protein content can be kept at some optimum level say 13%, but the amino acid level is so balanced that the desired results are obtained as if the protein is maintained at 16-17%. Most of the Indian Poultry layer Feeds are Methionine or Arginine deficient because of a social stigma we don’t use animal-based protein source. As a result, new laying birds either keep on laying pullet eggs for very extended periods of time and their Feed intakes don’t come to a level so quickly. Keeping in view, these practical limitations “Egg Formula” is so designed that the desired production results are achieved. Though some farmers use 1-2 Kg of Lysine in their Poultry feed formulation for layers. Most of the time this best chicken feed for layers doesn’t’ give results because Lysine and Methionine are to be provided in a balanced ratio. Most of the routine Production boosters in Chicken Feed Supplements provide additional vitamins and minerals which are never required because excessive vitamins have their Toxicity levels. Egg formula dose is 100gm- 200gm/ quintal of best chicken layer Feed. We have a joint venture with several manufacturers and exporters that help us in delivering best food for laying hens across the globe. The egg formula is the best feed for chickens laying eggs that contain an adequate amount of proteins and minerals and acts as the best organic chicken feed for laying hens. As we know chicken breeds eggs, therefore many of the farmers ask, “What to feed laying hens.” We here recommend each farmer to go for the best feed for laying hens so as to protect them from the various ailments that cause harms to chicken and their eggs. In the poultry market there are different egg laying chicken feed, but due to lack of knowledge in this sector farmers purchase any of the food for chickens. Thus, in organic chicken layer feed market, we bring the best food for chickens to lay eggs which is much more beneficial than any other best chicken layer feed for laying hens. We have the best chicken feed for eggs layers, which includes the best proportion of Lysine and Methionine contained in it. Furthermore, our list of products encompasses best chicken feed for laying hens, best chicken food for egg layers, best chicken layer feeds and several other laying hen feeds. What to feed laying hens: Best layer feed for chickens that breed eggs. Many farmers want to grow their business but due to unavailability of the best food for chickens to lay eggs are not able to do a profitable business. These farmers are quite confused and ask “what to feed laying hens so as to get better egg quality.” The solution to this problem is making use of our best feed for laying hens. We deliver high quality of laying hen feeds (egg laying chicken feed) which provide the requisite amount of protein as well as minerals to hens. We have a joint venture with several manufactures and exporters that help us in delivering best feed for laying hens across the globe. The best part of our company is that we have a variety of best chicken food for laying hens as well as different other layer chicken feeds. We have several stress opened at various locations of the country so that farms can take benefits of our best feed for chickens laying eggs. As we know chicken breeds for eggs, therefore for the better productivity farmers require best chicken feed for layers so that no problems occur in egg layers. Our best chicken feed for layers products has helped several farmers to make a good profit from their poultries. Our poultry feed formulation for layers supplements are known as the best organic chicken layer feed across the globe. We have a variety of other chicken feed for hens that acts as the best chicken feed for laying hens, some of these are layer chicken feed, poultry layer feed, organic chicken layer feed, laying hen feed, egg laying chicken feed and much more best chicken food for laying hens. Due to lack of nutrients and minerals in hens feed, some of the problems such as Production drop, pro-lapse, weak egg shell, egg size problem, etc. becomes prevalent, which results in a huge loss for farmers. Thus, we deliver best layer feed for chickens, best chicken feed for egg layers and best chicken feed for laying hens so as to increase the productivity of hens, which reflects higher profit for farmers. These all poultry layer feeds are one of the best organic chicken feed for laying hens that result in delivering higher nutrition and minerals to the chickens. Various other companies claim to offer the best food for chickens to lay eggs bit fails to deliver. But, here we claim as well to offer the best organic chicken feed for laying hens, which is capable of providing instantaneous as well as sustainable results. Furthermore, we deliver best chicken food for egg layers that help in developing the layer of the chicken’s egg. 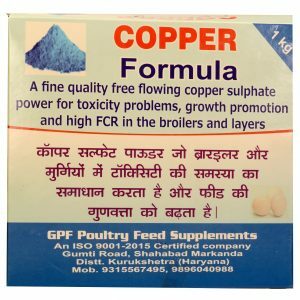 If you are looking for best chicken feed for egg layers supplements, then we are here to deliver you the best layer chicken feed. 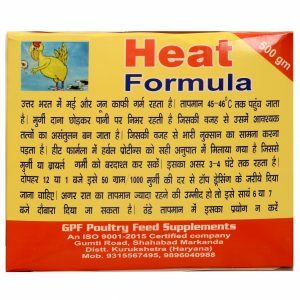 Furthermore, we have various best chicken food for laying hens, which in the past has helped several farmers so as to make more profit from their poultry farming. To take benefits from our best layer feed for chickens and to receive the best food for laying hens, you can contact us through the contact number and email id that is provided in the contact us page of our website. 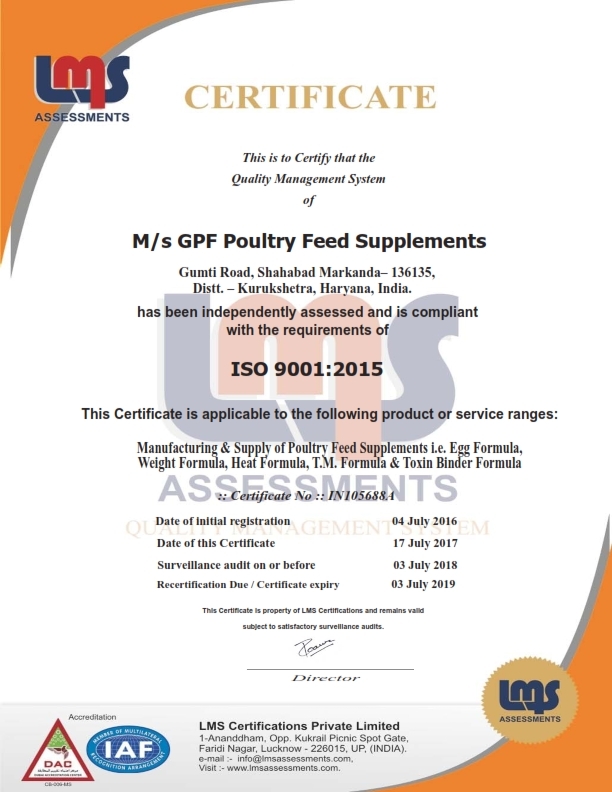 We also have a joint venture with several manufacturers and exporters of supplements that help us in delivering best chicken food for egg layers, which results in providing healthier poultry products such as chickens, eggs, etc.